Linkam have been manufacturing the FDCS196 freeze drying stage for years, and have produced some pretty cool images & videos using samples on this stage. Check these out in our online gallery or on YouTube. But what is freeze drying all about? Well if you want an introduction to freeze drying, or even just a refresher then you may be interested in SP Scientific's free LyoLearn webinars that are on offer in February. 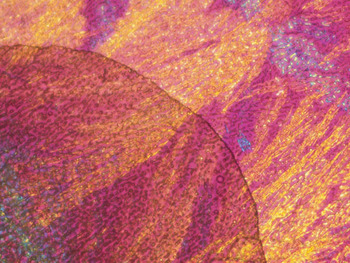 There are four sessions covering a range of topics from the basic theory to the applications of freeze-dry microscopy techniques for solutions and solids. For more info check out LyoLearn webinars on SP Scientific's website and register click here.